What are the health benefits of juicing? The main one is that you can get the benefit of many different vegetables without having to eat loads and loads of them. Try eating 5 cups of spinach, 10 carrots and 2 apples - it's simple if you juice them. The body can also assimilate and utilize the nutrients better and quicker without all of the fiber. 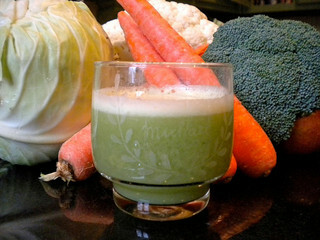 Juicing for health is an excellent and tasty way to get your daily vegetables and supercharge your health. As someone who had never juiced before, I often wondered what are the health benefits of juicing. Why not just eat fresh raw fruits and vegetables? One book that I enjoyed reading is called Raw Juices Can Save Your Life: An A-Z Guide to Juicing. . Dr. Cabot explains that many of the nutrients are better absorbed and utilized by the body when the fiber has been removed. My husband is not a big fan of kale and puts just a couple of pieces of spinach on his sandwich - not nearly enough to give his body what it needs. However, if I make a green juice for him with some carrots and apples, he will gladly, well that my be too strong, he will agree to drink it. 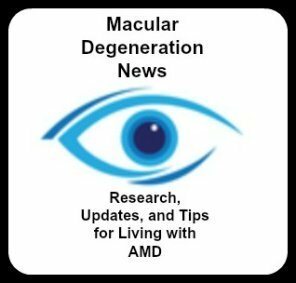 According to Chinese Medicine the health of the eyes is connected to the health of the liver. There are different ways to help support the health of the liver through diets or through juicing. One of the obstacles I had was having the time to make it every day. Then after reading that the juice can be made and frozen for later use, I decided to give it a try. Juicing is one way to help improve the health of the liver. I make several different juices at one time and then freeze them so that there is enough for the week. I've gotten used to regularly drinking a green juice made from organic kale leaves, a slice of ginger, a granny smith apple and an organic lemon. Some people add a little stevia to sweeten their green drink, but I like it without. While there are differences in the amount and quality of the juice depending on which juicer you use, most health experts agree that more importantly the best juicer is the one that you are going to use. Some juicers require that you cut up your fruits and vegetables while others you can toss the whole lemon or carrot right in the chute. I have both - a quick juicer and a slow juicer. There are pros and cons to each one. The Breville BJE200XL Compact Juicer is easy to use, easy to clean up and affordable. It has a large opening so that most fruits and vegetables do not need to be cut up. I like that it is not as large as some of the more expensive juicers so I can keep it out on the kitchen counter. Known as a centrifugal juicer, the high speed motor creates some heat and friction which in the "juicing world" is a problem as there is some loss of enzymes and nutrients. 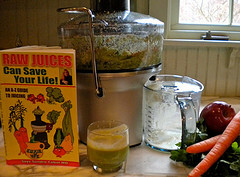 Put your vegetables in the opening, turn on the juicer, and in seconds you have a fresh juice. I try to buy as much organic produce as possible and always make sure that it includes some kind of dark greens like spinach or kale. Drink the juice right after you make it or put it in an air tight container (top it off with water so there is no air left) and drink it a few hours later. I also will make extra juice and freeze it for busy days when I don't have time to juice. 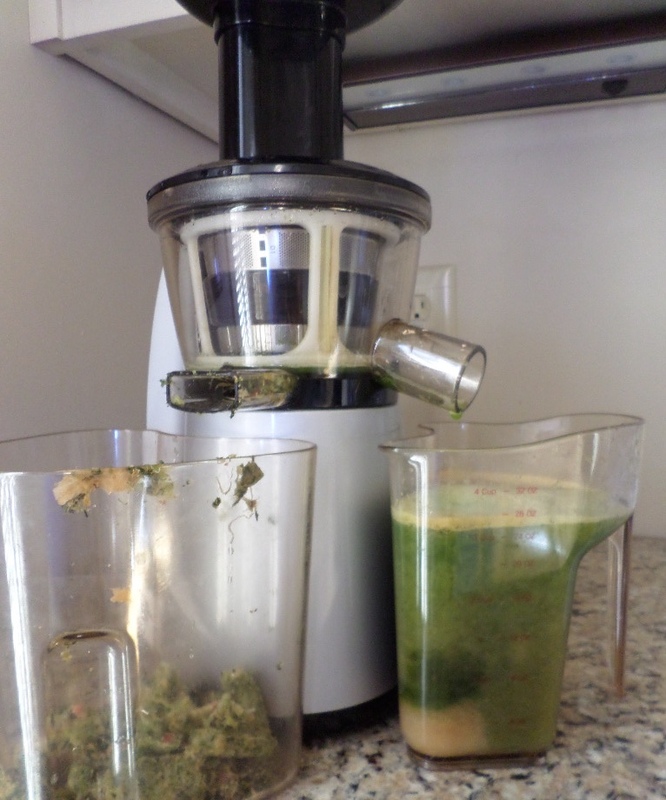 I am not any expert juicer, but I knew that in order to do it regularly I needed something that was easy to use and easy to clean. The compact Breville Juice Fountain got some of the best reviews. It is easy to assemble and take apart and easy to clean. The investment is less than $100 making it one of the more affordable juicers. It is compact and can be stored in any regular kitchen cabinet. The upgraded Breville Juice Fountain Plus has an improved feature of removing the fiber/pulp into a separate compartment so you don't have to remove it with your hands. An extra-wide chute means you don't need to chop and cut up your fruits and vegetables making it a quick addition to your morning routine. 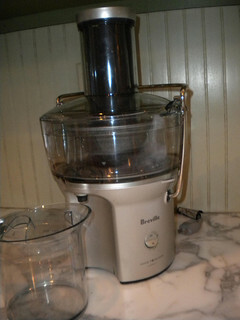 The Breville Juicer is easy to assemble and take apart and easy to clean. The investment is less than $150 making it one of the more affordable juicers. It is compact and can be stored in any regular kitchen cabinet.